[toc]Hair loss is one of the major concerns in today’s world due to increasing external factors like pollution as well as other reasons like unhygienic lifestyle. This is not only valid for women but equally for men. Hair is one of the most integral parts of the personality and something that has the power to have positive as well as adverse effects on the attraction. 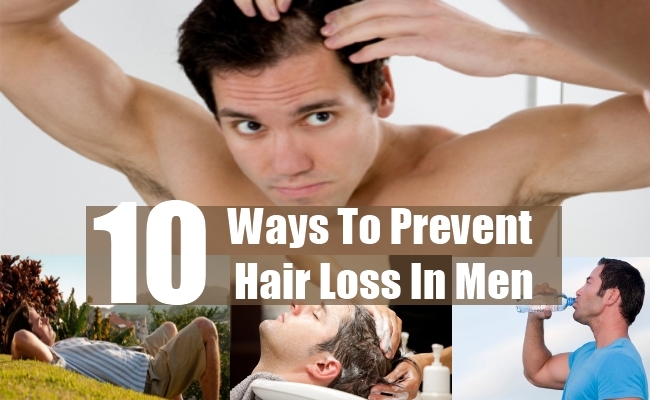 Severe hair loss situations can also occur where in extreme situations men experience baldness. 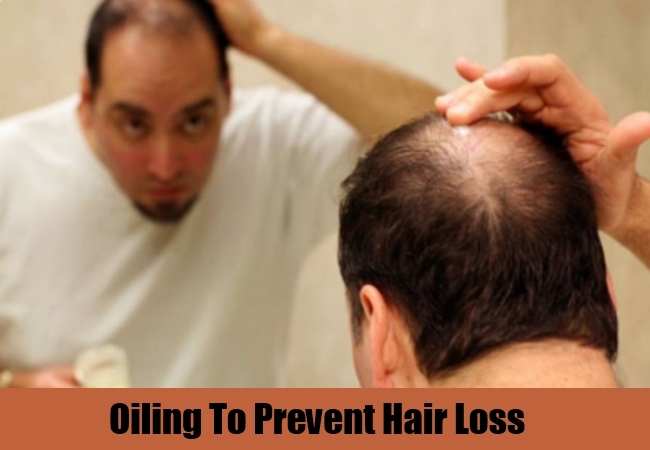 The cures for hair loss in men are completely different from women and so will be the preventive measures.On one hand where there are options of surgical methods like hair transplant for those who are going through baldness, on the other hand there is nothing easier, safer and more effective than adhering to some efficient prevention for stopping hair loss to occur in the first place. For the benefit of all the men out there, the guide below provides some well known and tried and tested preventive measures that can be used. Check them out to incur them in the routine and you will definitely find a good change in the hair volume. One of the perfect preventive measures as per the professionals is to include fish in the diet plan. The high levels of minerals and protein in the fish is something that can really help not only healthy men from avoiding hair loss but also a lot of other people and patients of chemotherapy. 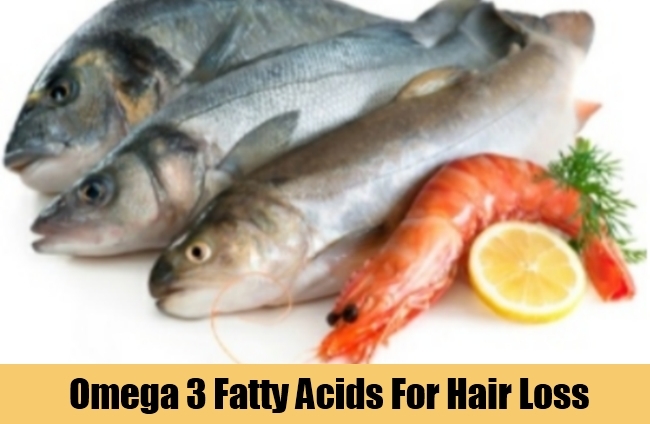 Fish is also rich in omega 3 fatty acids and vitamin D that helps in keeping the scalp healthy and promotes hair growth. You can easily include it 2-3 times in a week in the meals. Iron is another of minerals that should be sufficiently enough in the body. Anemia is definitely a cause for hair loss. For the very same, try and include iron rich foods like quinoa, pumpkin seeds and tofu in the diet for reaching your goals perfectly of preventing loss of hair. This tip has a lot of other benefits attached as well. 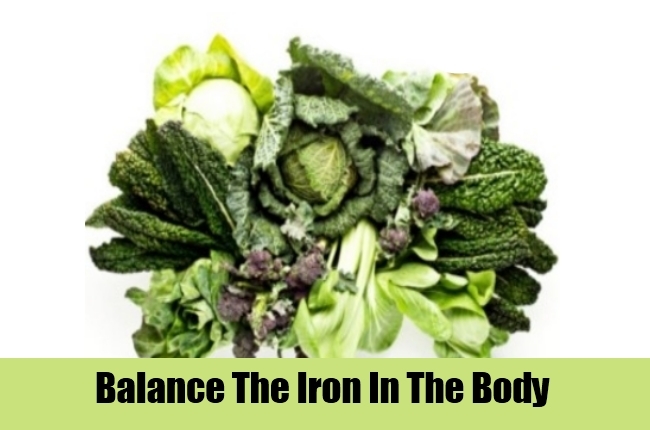 However, iron will also improve blood circulation and activate hair follicles for growth. One of the main reasons why so many men and women from the population is facing hair fall and hair loss is regular stress and tension. This is also leading to innumerable other health problems. However, if you can successfully manage the stress levels you can easily prevent hair loss. Herein, you can adhere to recreational activities at least once during the entire day. This will relieve the pressure to some extent. Apart from that, taking proper rest and sleep will also help. 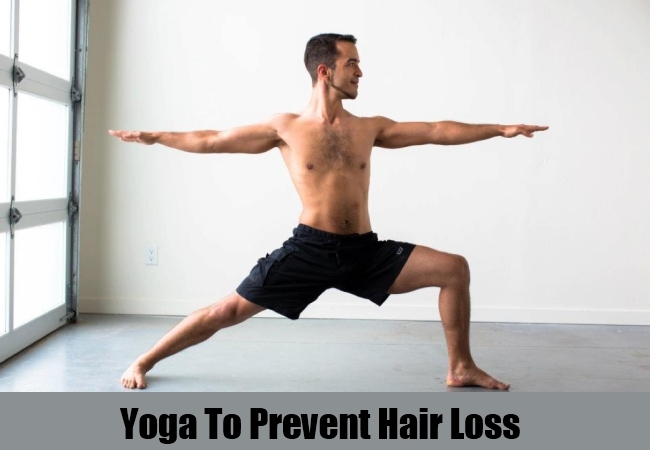 Yoga, meditation and deep breathing are also some of the activities that can help you in an ideal way to keep stress at bay followed by hair loss. This is all the more important for men who are always overloaded with work. Oiling is as important for men as it is for women. Oiling not only nourishes the scalp and the follicles and boosts the hair growth but the oil massage also activates the hair follicles. This will promote good hair on the scalp as well as prevent the hair loss completely. Using hot oil treatment once a week is highly advisable in this regard. Men can also use combination of certain essential oils with carrier oil like coconut or olive oil to get best results. 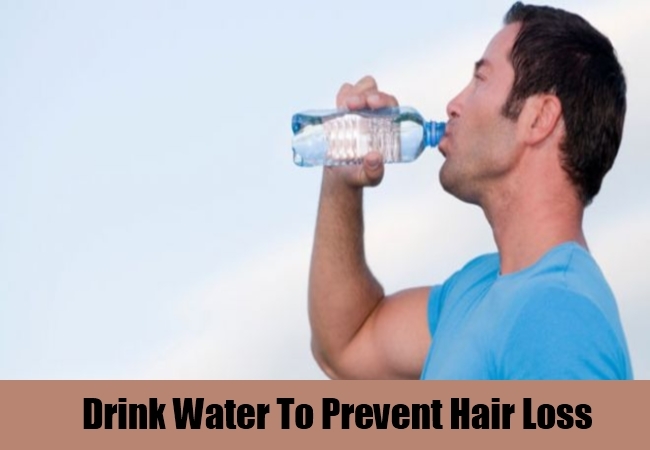 Hydrating the body and the skin is definitely one of the benefits that you get by drinking at least 8-10 glasses of water but do you know that water also helps in cleansing the scalp of toxins and accumulated dirt and promote good health? Yes, it does. Drink advisable amount of water along with other healthy liquids like fresh fruit juices, coconut water and herbal teas to get the perfect outcomes and something that goes beyond your expectations. Shampooing and conditioning of the hair is something that you cannot stay away from if you want problem free hair and is looking to prevent hair loss. 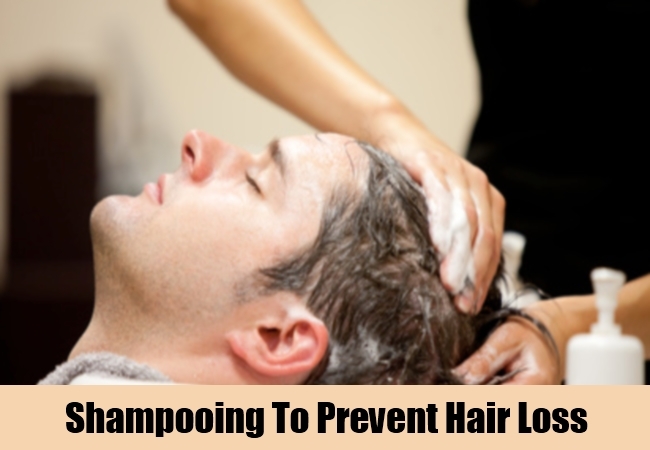 Use a shampoo that suits your hair type and also helps in keeping away hair loss. 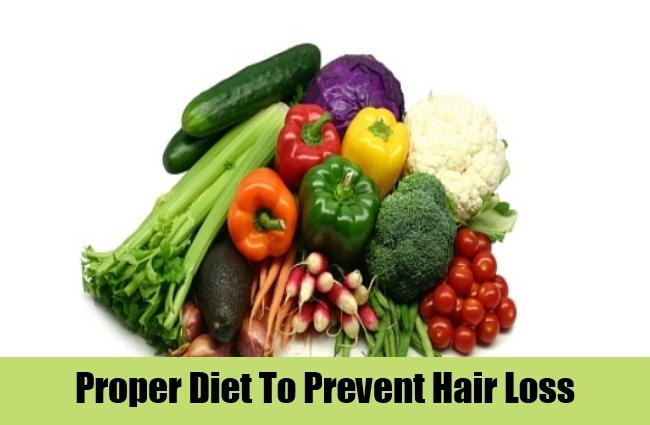 Try organic and herbal products as chemicals are known to damage the hair in the long run. The same is recommended for conditioners, however, it should be used only once in a week while shampooing should be done at least thrice. For those who want to go an extra mile in preventing hair loss and improving the quality of their hair can stick to herbal hair masks available in the market. Hair masks can also be made at home with fruits like banana and other products. These are really helpful in improving hair growth and controlling the loss. Fresh fruits, green leafy vegetables, nuts, dairy products, essential fats and protein rich foods are something that will help you not only in maintaining good body and skin health but also hair health. This is one of the right ways that you can go through when you are planning a prevention guide for hair loss. Apart from this, stay away from junk foods, caffeine, and alcohol, fried and spicy foods if you want good outcomes for hair loss prevention. 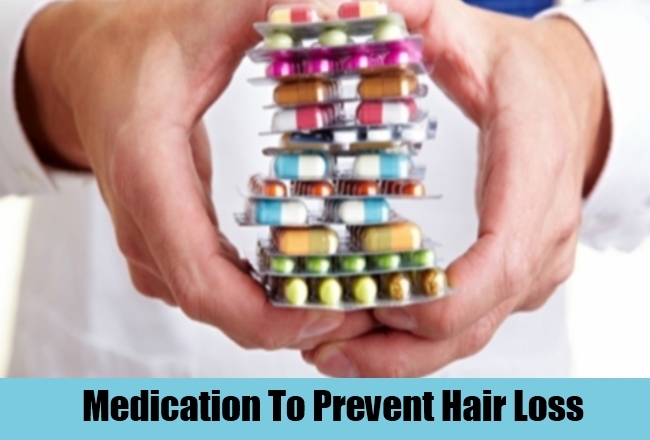 Another way of preventing hair loss in men is to start taking supplements with the consultation of a professional. Supplements are safe way of achieving your aims and can be taken in the form of iron, vitamin B, vitamin D and more. This also includes herb supplements like saw palmetto that works real wonders in prevention of hair loss particularly in men and stimulates hair growth. This is one herb that is also used for prostrate enlargement. 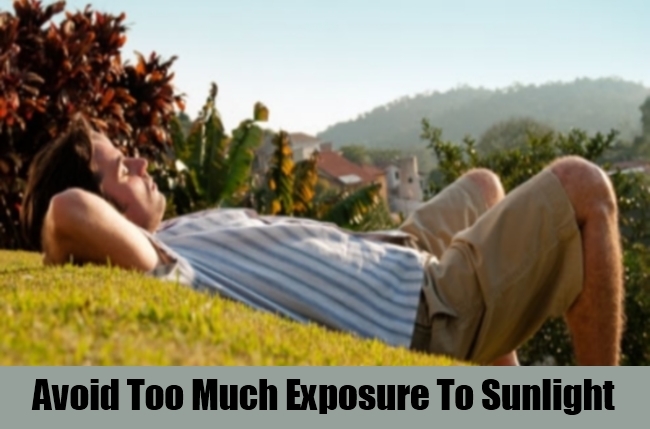 Sunlight that has UV rays can damage the hair if you expose them regularly and for prolonged periods of time. This is one thing that you need to avoid as much as possible. In case, you do have to stay longer than usual under the sun then try and use shields to protect the hair. This can be in the form of as simple as a cap.